I don’t know about you, but I am always on Etsy. Not just for me, but for clients. It is amazing the talent that can be found on Etsy and the unique products too. I’ve recently been searching for things for my own home and thought I’d share my newest wants. Do I hope to get them all soon, yes! How soon is soon? Not sure. =) A girl can dream that her budget increases, right? 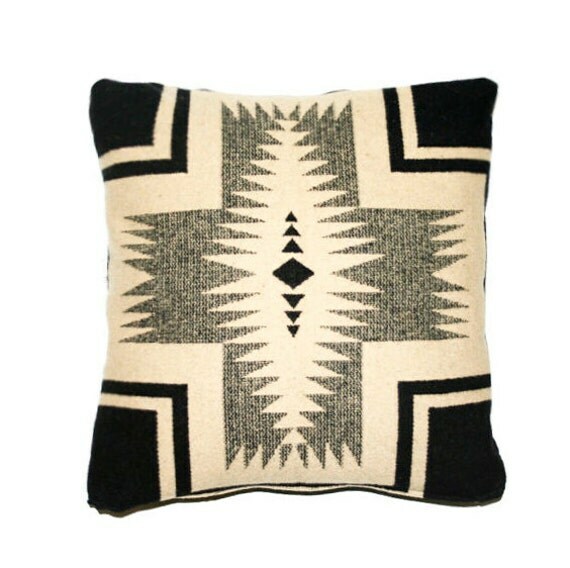 I want this pillow for my sofa so bad. It is from a shop called Raiscase. I’ve corresponded with the owner Julie and she just seems like such a great person. Be sure to check out her other products. 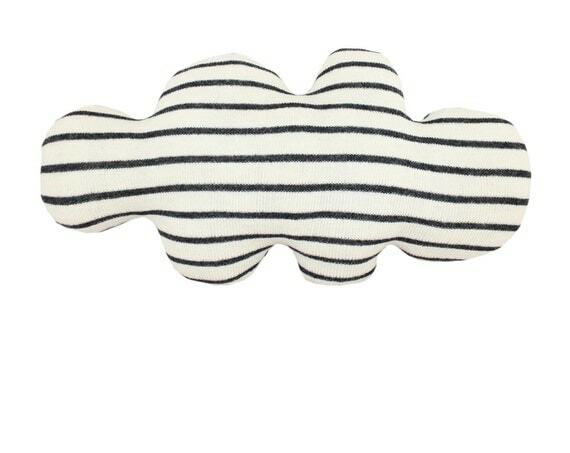 I’m kind of completely obsessed with this cloud pillow by Colette Bream. She hand knits them herself using 100% Scottish Lambswool and I just think my kiddos each need one to snuggle with. She offers it in a few other colors as well. 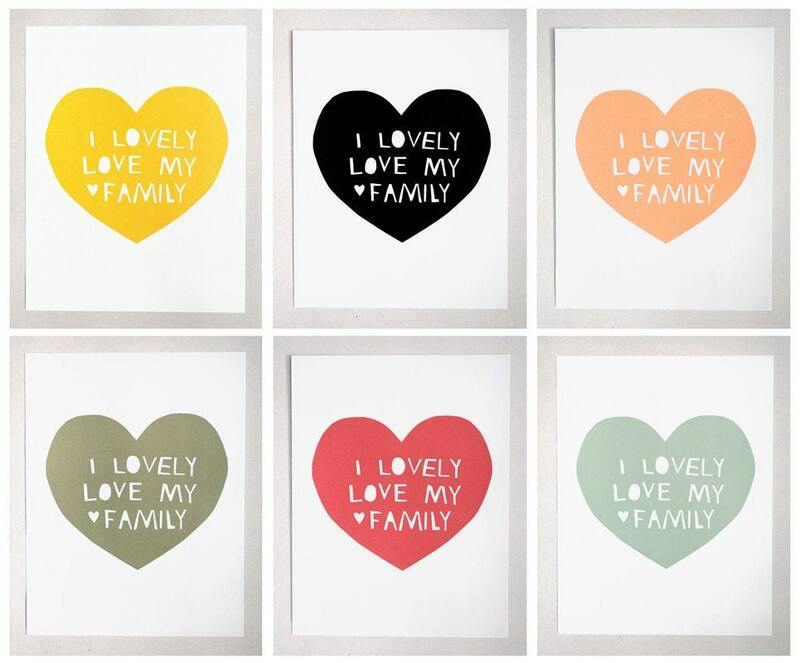 Have you been oohing and aahing over anything on Etsy?